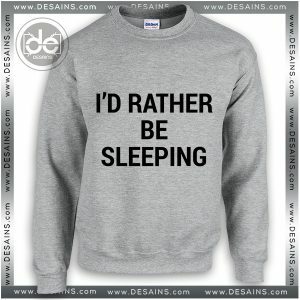 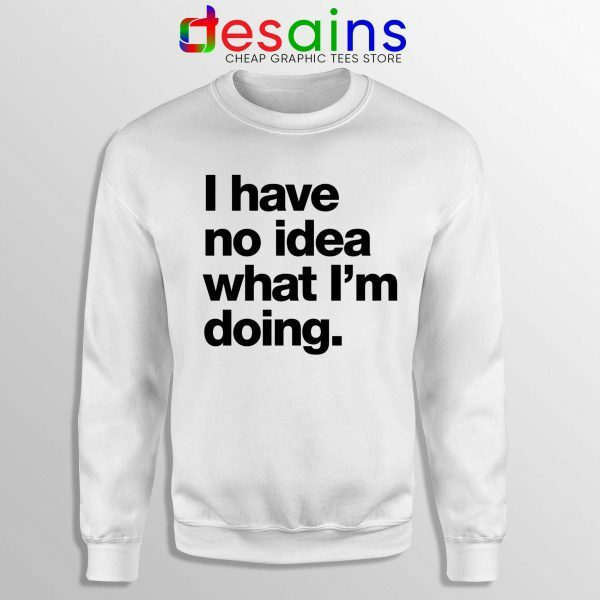 Buy Crewneck Sweater I Have No Idea What Im Doing Cheap Graphic Tee Shirt soft Fleece Crewneck Sweatshirt. 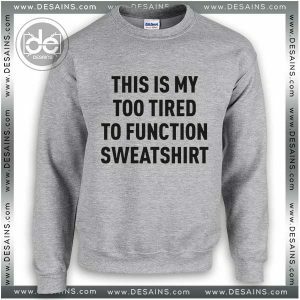 Relaxation done right! These I Have No Idea What Im Doing Sweatshirt, cozy sweaters are made from a 50/50 cotton / polyester fabric that’s as soft and comfy as it is durable and good-looking. Double-needle stitching for added durability without sacrificing comfort. 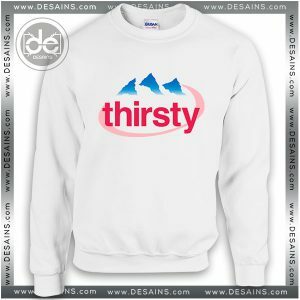 Comfortable set-in sleeves, Athletic rib-knit cuffs, and waistband with spandex for a snug fit. 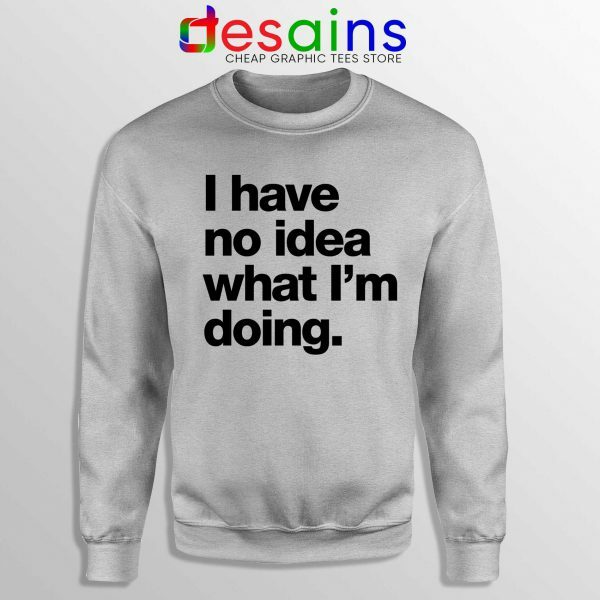 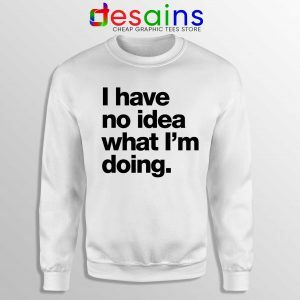 Custom I Have No Idea What Im Doing Sweatshirt, for Sweatshirt womens, Sweatshirt Mens. 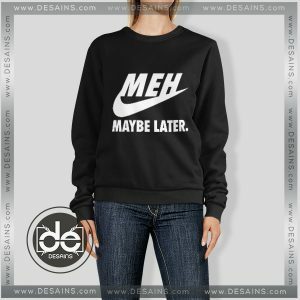 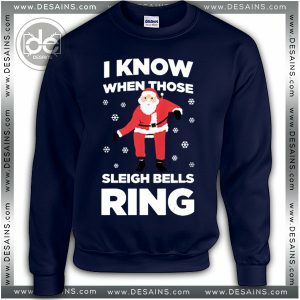 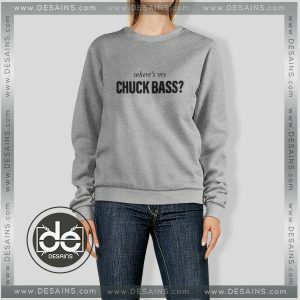 Personalized Sweater Funny Sweatshirt, Movie Sweatshirt, Celebrity Sweatshirt, Music or band merch sweatshirt. 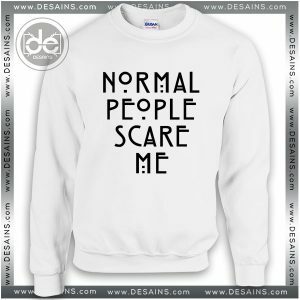 This sweatshirt is unisex sizing & extremely soft. 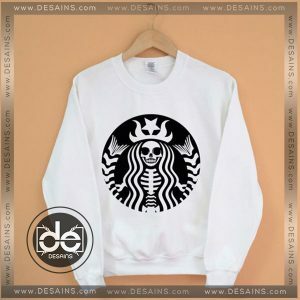 If you are wanting a different shirt style, shirt color, ink color, etc. please message me and I am more than happy to create a custom order for you! 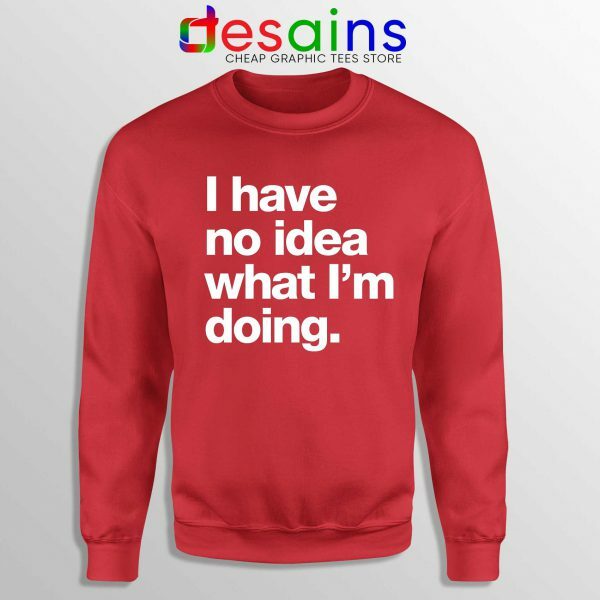 We will ship to the address in your acoount, please review your Paypal account shipping address before placing an order I Have No Idea What Im Doing Sweatshirt.